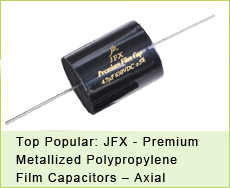 Our audio film capacitors are middle-high level, which loved by high-end audio makers. They can bring out unbeatable sound performance, also awesome audio experience. 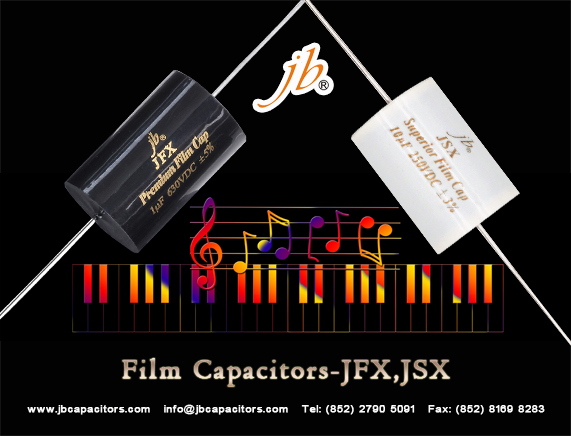 Many manufacturers of loudspeaker and amplifier bought audio film capacitors from us. We have pretty high reputation of in Europe, there are many distributors of ours. You will have more confidence after seeing our test reviews from our customers all over the world! Welcome to send us your request and have samples tested! Come with us. Share your Halloween! November is coming means winter is also coming. Halloween is not far, do you have any plan to scare the children who will come to Trick-or-treat? In Asia, not every kid plays trick-or-treat. But they can enjoy the decoration in school. Filled with pumpkin and evil witches, looks really creepy. Have fun and hope you will have an impressive Halloween. Btw, do not forget to send us the inquiry. We have special sales for many items. Just feel free to get the most favorable price! 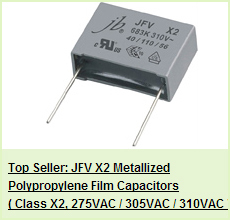 Do you hear about RC unit Capacitor? 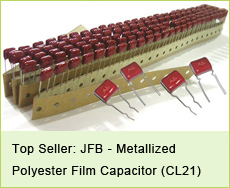 A kind of components which installed by a capacitor and a resistor as a unit. RC circuits are really cool because instead of a steady flow of current, an RC circuit is one in which the current varies over time. If you ride your bike to work or school you know that you'll be safer when you wear a helmet with a flashing light on it. But what you may not know is that the light flashes because of an RC circuit! 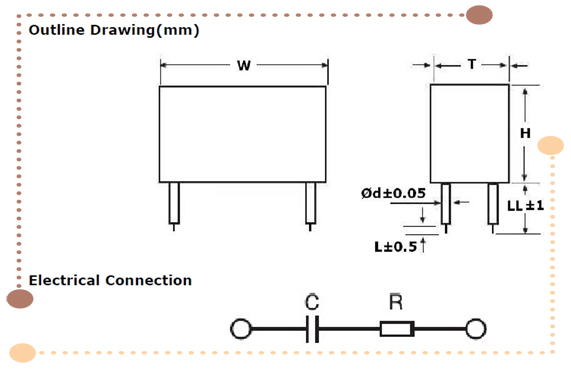 The duration of the flash is determined by the resistance and the capacitance in that circuit. 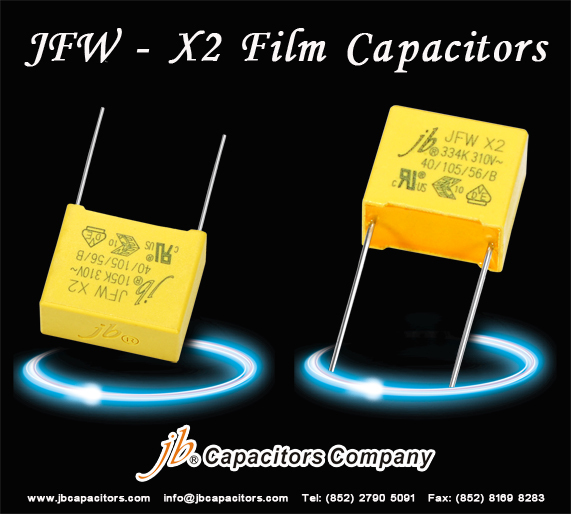 For example, a small capacitance would produce a quicker flash, whereas a larger capacitance would produce a slower flash. How time files, China is going to celebrate the traditional Mid Autumn Festival in lunar month August 15th. To all over the world, the moon shines brighter and rounder. 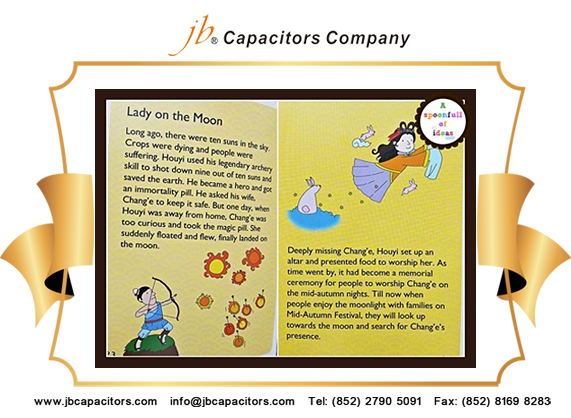 At that night, many Chinese families will gather together to eat mooncakes while appreciate the bright moon. Herewith an interesting story for you. 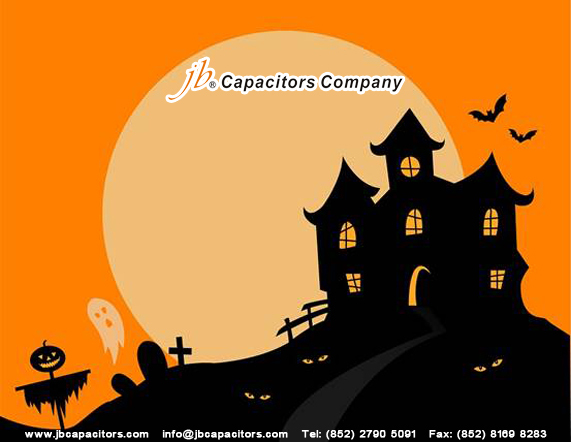 Sincerely, jb Capacitors Compmay wish you a wonderful and happy Mid-Autumn Festival. Thank you.